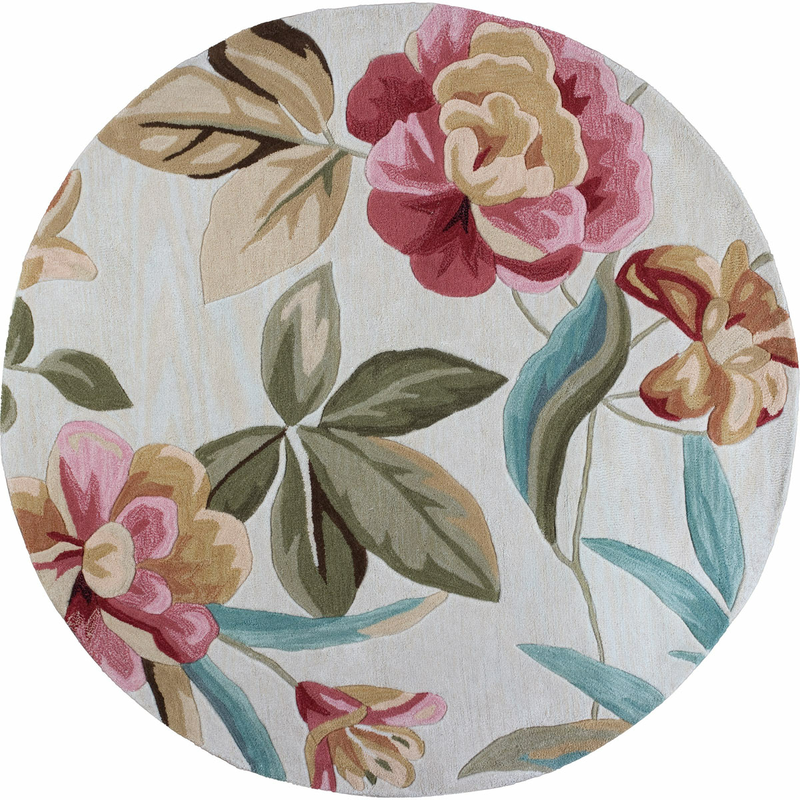 Decorate your dining room in style with the tropical Coral Sand Flor Rug - 6 Ft Round. This nautical area rug is embellished with a colorful floral motif on a sandy background. For additional items, we ask you to take the occasion to explore our entire assortment of coastal area rugs at Bella Coastal Decor today.